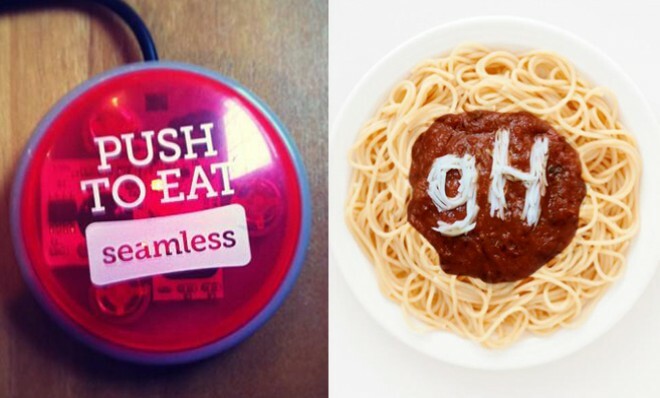 Will the Seamless-GrubHub merger kill Yelp? Seamless and GrubHub, America's two largest online food delivery services, have announced plans to merge. Together, they boast an impressive roster of 32,000 restaurants and more than 90,000 orders a day. In 2012, Seamless and GrubHub brought in well above $100 million in revenue on nearly $900 million in food sales, says the Wall Street Journal. Though the companies are waiting to officially tie the knot before announcing details (such as how much money exchanged hands, and what they're planning to call the new entity), CNBC says GrubHub co-founder and CEO Matt Maloney will take the title of chief executive, while Seamless CEO Jonathan Zabusky will be the company's president. But the deal's not done yet. "This whole shebang is still subject to regulatory approval, so it's possible someone could raise... anti-competitive concerns down the road," says Chris Valazco at TechCrunch. Combining rosters does give the two delivery giants considerable heft over the competition. One of their main rivals, Delivery.com, for example, offers services of just 10,000 restaurants in 50 cities.